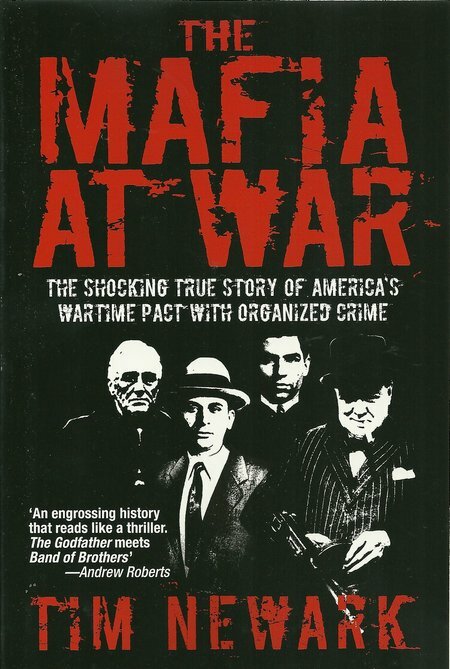 This fascinating book provides an insight into the relationship between the US Government and the Mafia during World War Two as the Allies plotted to detach Italy from the Axis and assist an invasion of Sicily and then of mainland Italy. The combination of covert forces, secret societies and criminals provides an excellent basis for a thriller novel and some exciting if misleading histories. 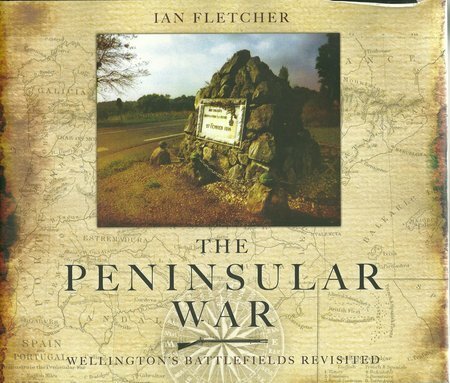 The author has produced a well-researched history that is no less exciting for that. He has rebutted some of the myths that have sprung up but any history of such a murky subject will never dispel widely held beliefs, or expose all of the facts. It is to be expected that a city with centuries of history and a large population will have also built a great many prisons with a rich penal history. 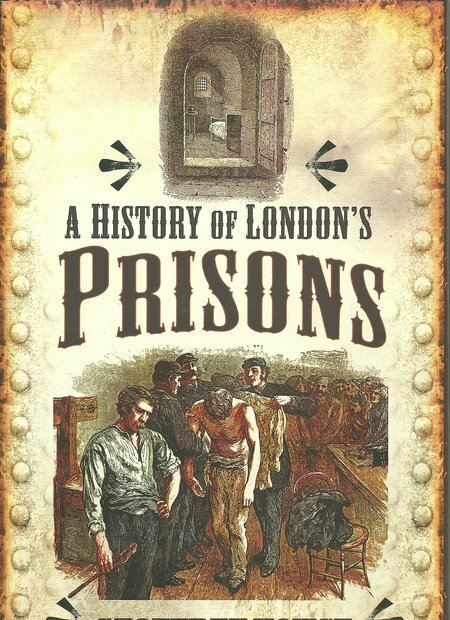 The title may imply that the book just covers the buildings, but author has provided a lively and engaging history of the prisons and some of the notable prisoners who have been held there. This is a delightful work with more than 100 full colour photographs in illustration of a very informative text. 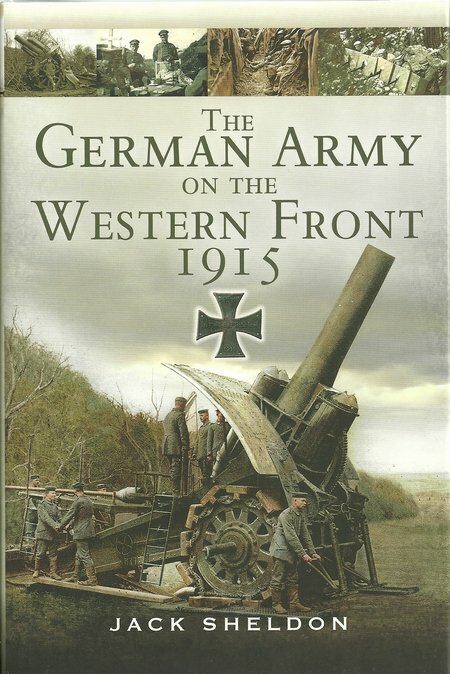 The author has provided a valuable review of the German position on the Western front during 1915, but his account also holds true for most of the 1914-1918 War. 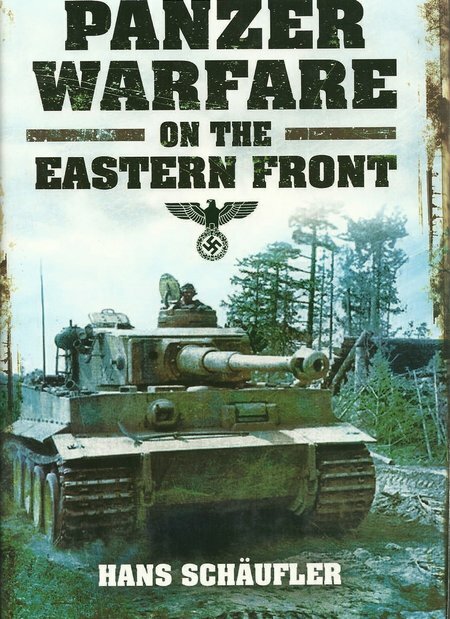 Of the billions of words written about every aspect of World War Two, the thousands of kilometres of film, it seems hard to imagine any new book is going to present a unique insight. This book has achieved that. This is an anthology compiled and edited by Michael Calvin. 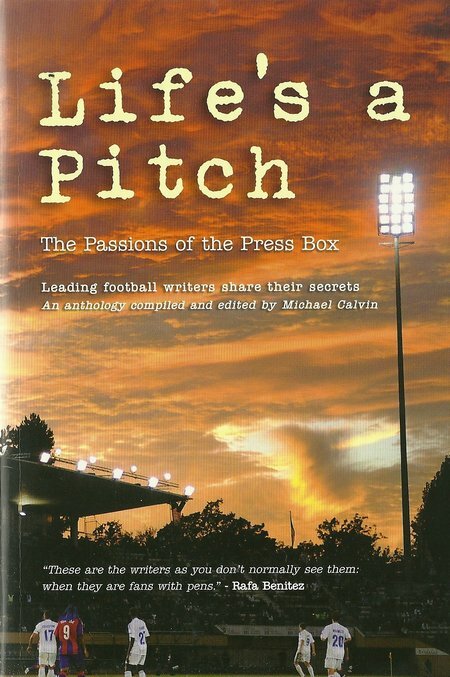 For all the millions of avid football fans, this book is a real treat.